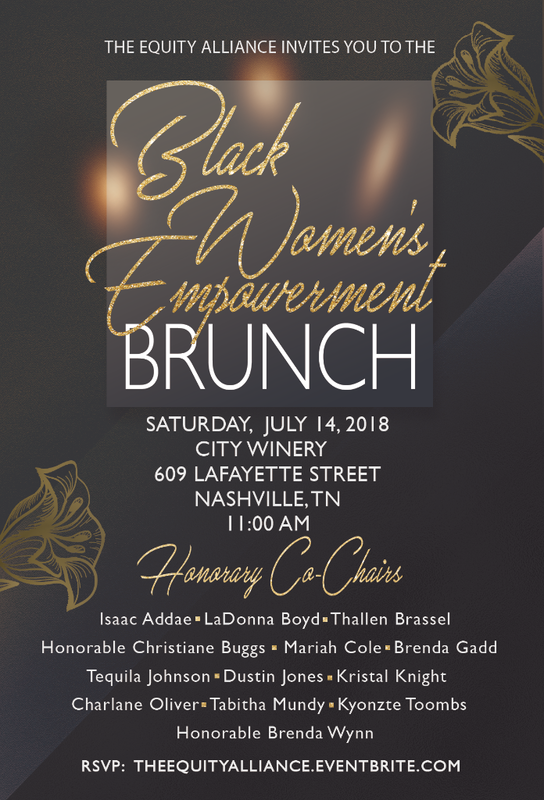 The Equity Alliance, a 501(c)3 nonprofit organization, and The Equity Alliance Fund, its 501(c)4 affiliate, invite you to our inaugural Black Women’s Empowerment Brunch on Saturday, July 14 at 11:00 a.m. at City Winery to celebrate the contributions that Black women have made in politics and government. The purpose of this event is 1) to kick off the “Black Women for Tennessee” coalition, 2) to honor and celebrate Black women who are Pioneers in Politics and Unsung Sheroes, and 3) to celebrate our contributions to electoral politics and energize us for the 2018 November midterm election. 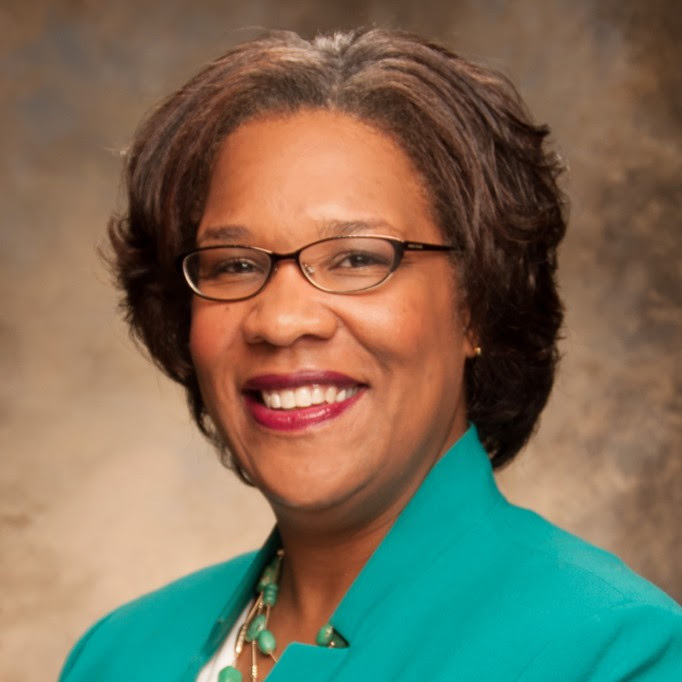 The brunch will feature a keynote address by the first black woman president of Nashville State Community College, Dr. Shanna Jackson. 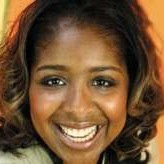 The mistress of ceremonies will be 92Q radio personality Yolonda “Yolo Bee” Beech, and Tia Smedley will bring a powerful spoken word performance. 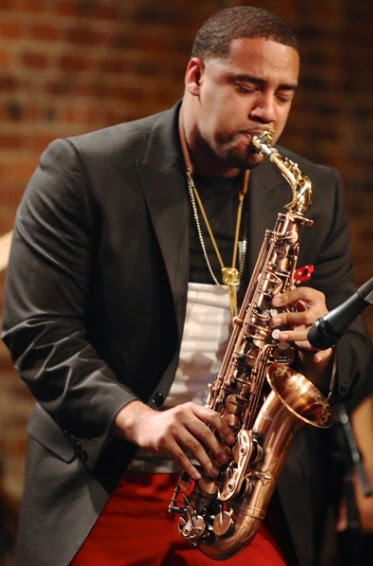 Marcus J & the Band will have us grooving to the sounds of R&B, Soul and Jazz. 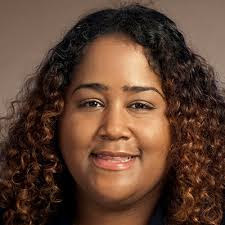 State Representative Raumesh Akbari will give the closing remarks/call to action. But the highlight of the event will be our Honorees: Senator Thelma Harper, former Metro Councilwoman Dr. Lois Jordan, and Metro Parks Director Monique Odom. Enjoy food, mimosas, cash bar, great conversation, a keynote speaker, and a spoken word performance all for a great cause. 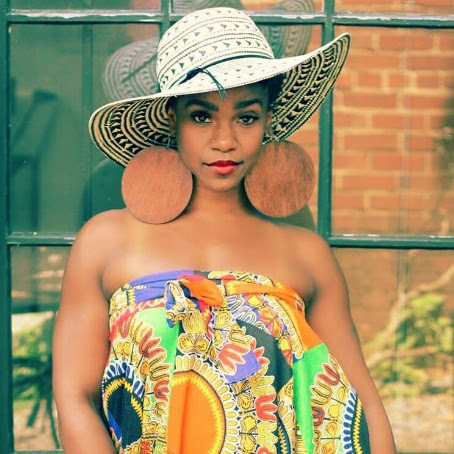 The Black Women’s Empowerment Brunch is our inaugural fundraiser. Proceeds are tax-deductible and will benefit The Equity Alliance’s civic engagement initiatives. Thank you for your support to ensure minority voices are represented at the ballot box.